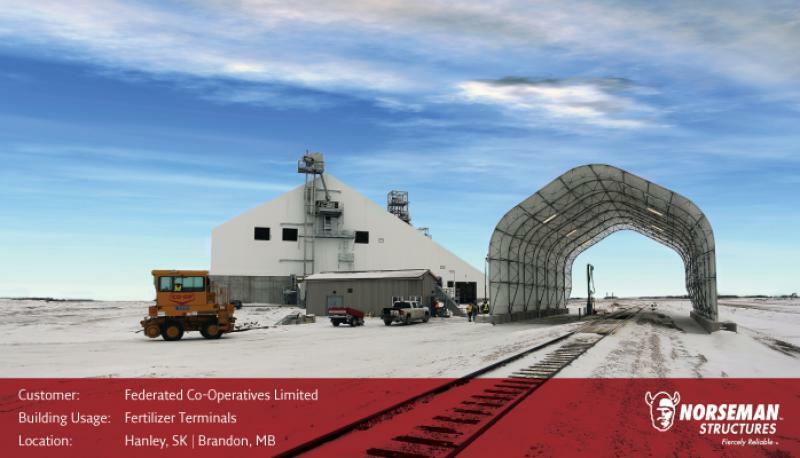 Norseman Structures provides versatile turnkey building solutions for the most quality minded and safety conscious customers around the world – Fiercely Reliable since 1921. 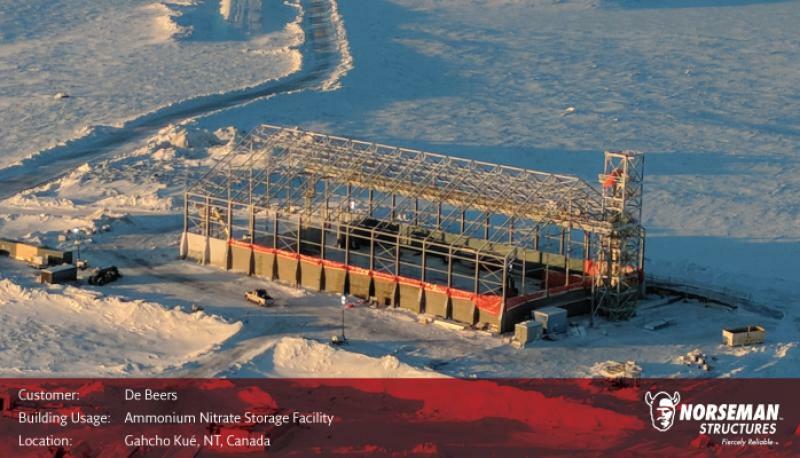 At Norseman Structures, we design, manufacture and construct versatile turnkey building solutions for some of the most quality minded and demanding customers around the world. 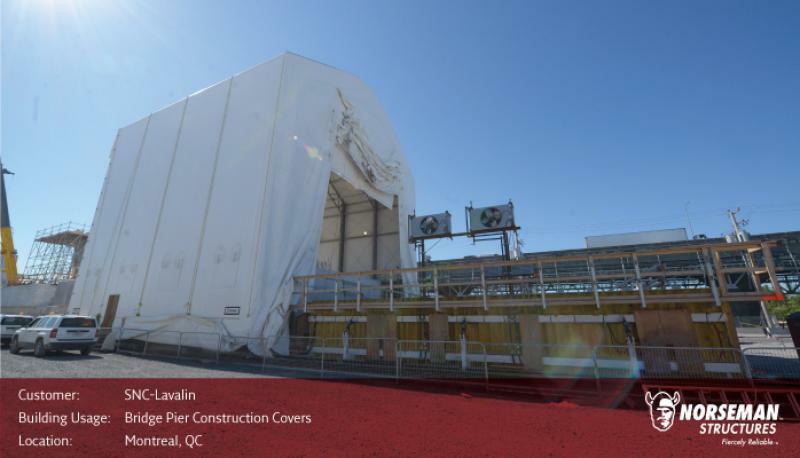 Not all steel and fabric buildings are built to the same level of quality (and safety) as Norseman Structures products. Every commercial building is designed by our professional, in-house engineering team and reviewed by experienced third-party engineers. Designs are then transformed into durable real-world solutions by skilled steel and fabric specialists. 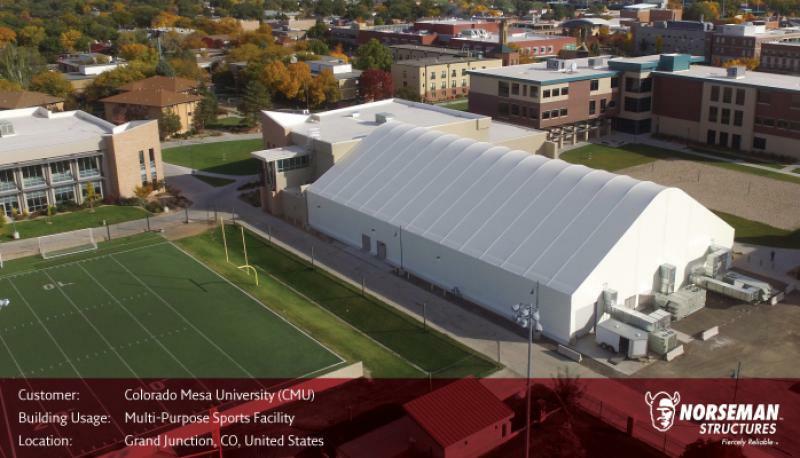 Our engineering and manufacturing teams are continually raising the bar and redefining possibilities of fabric and steel buildings. Norseman Structures also has a professional construction team – trained in all aspects of building installation. With complex or custom builds, we’ll ensure a technical representative is on hand. Should your project needs go beyond building the shell, we’re proud to provide professional guidance and support, from sourcing reliable third party suppliers to installing custom finishing. Our project management team and technical representatives work closely with you to evaluate your requirements and take care of all the details. 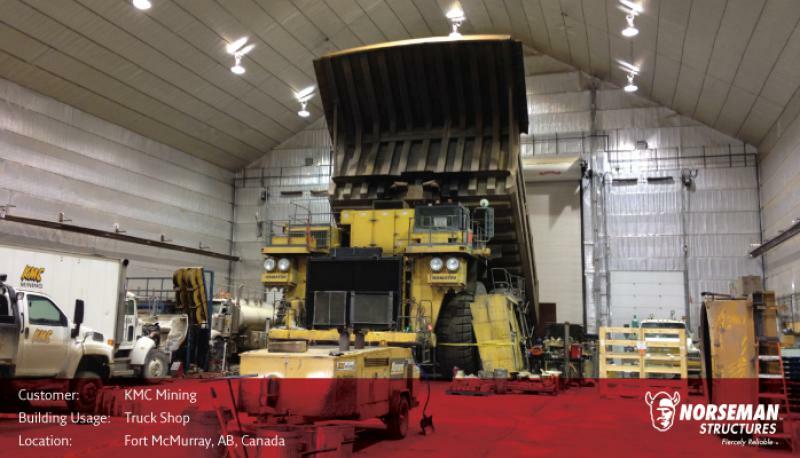 Our nearly 100 years of experience means your project will be carefully completed on time and on budget with uncompromised safety. 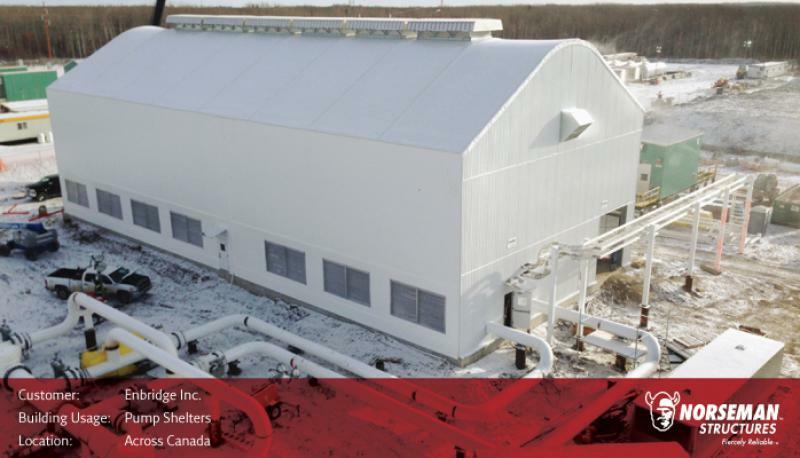 The quality of our versatile building solutions provides our customers with value that is unmatched in the industry – Fiercely Reliable since 1921.